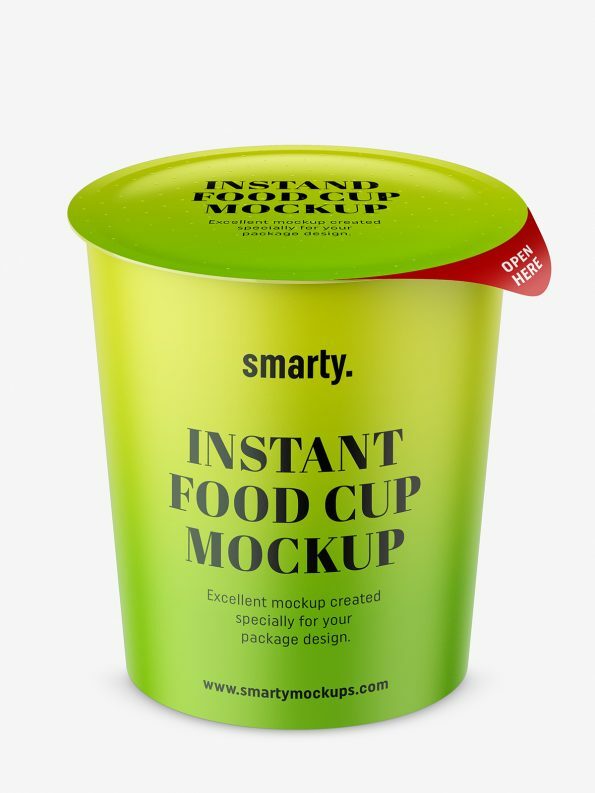 Instant food cup mockup. 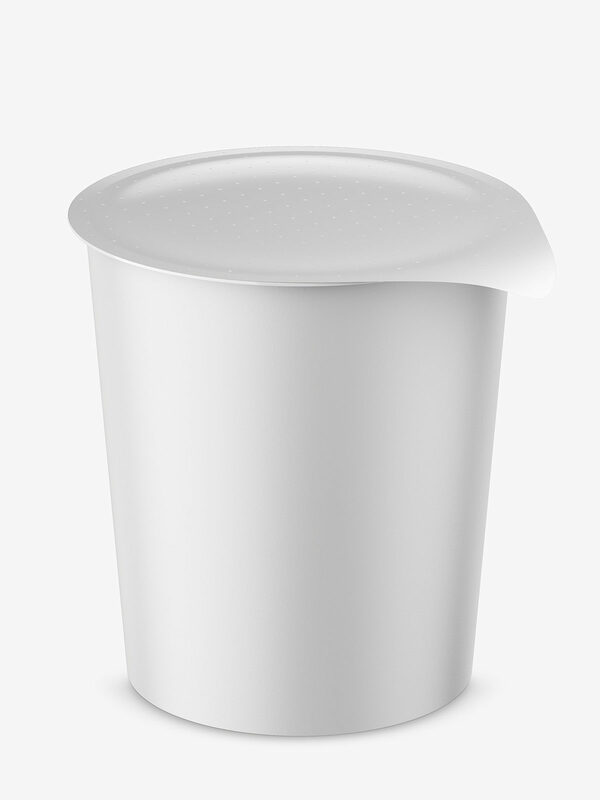 Prepared in high resolution with ability to change cup and lid project. 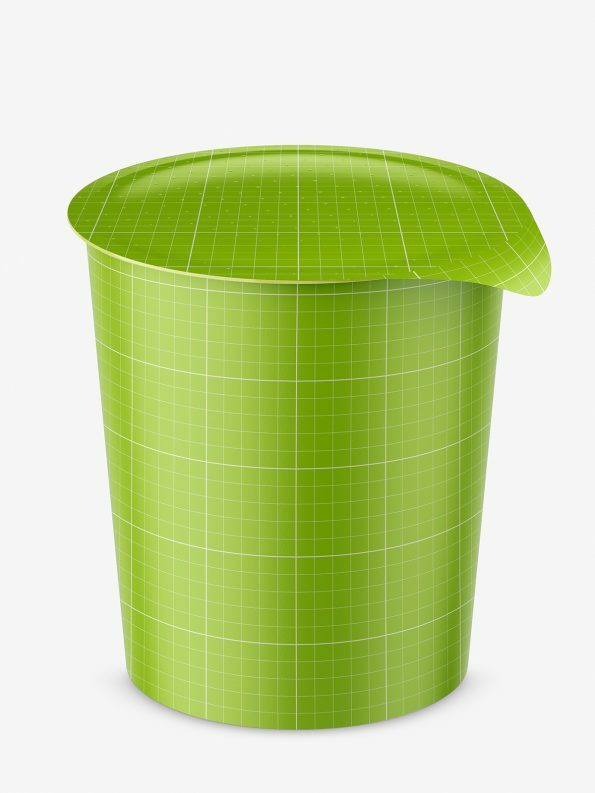 Customizing it to your need is simple and effective.